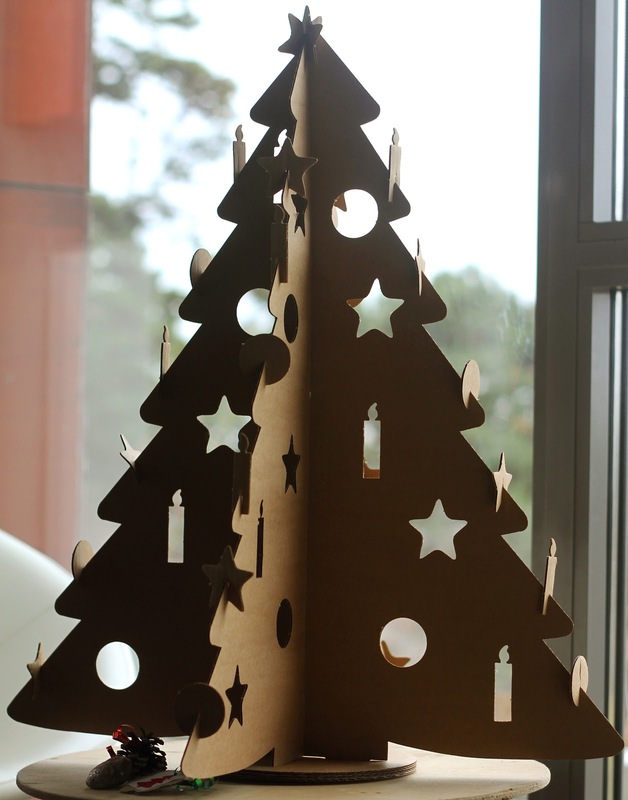 As a big fan of cardboard I was really happy to see JULMYS Christmas tree by Ikea. It is not the most beautiful design in my opinion, and choice of color is also not my cup of tea, but I loved the idea. We never spend the holidays at home, so we rarely do any holiday decoration. In fact, last year was the first for one for us. With baby I being only a week old at Christmas, we were unable to travel, so we had Christmas brought to us by granny and grandpa. This year we are back to our normal selves, packing up our bags, presents and saying bye, bye to Budapest for a while. But, with kids in the house, it is a little bit weird not to do any Christmas preparations, because lets face it...this Christmas craze starts earlier and earlier every year. That said, there will be some light decorating on my part. 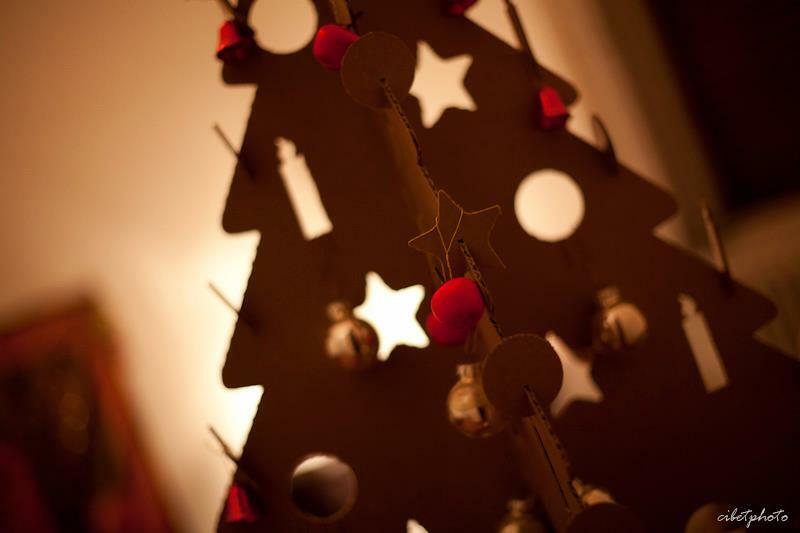 And we will have a Christmas tree, and it will be cardboard! 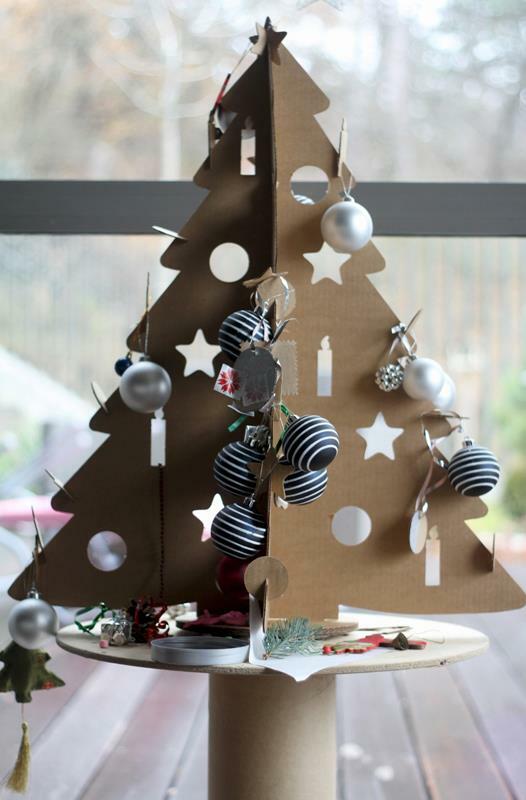 Cardboard Christmas tree is exactly what we need! 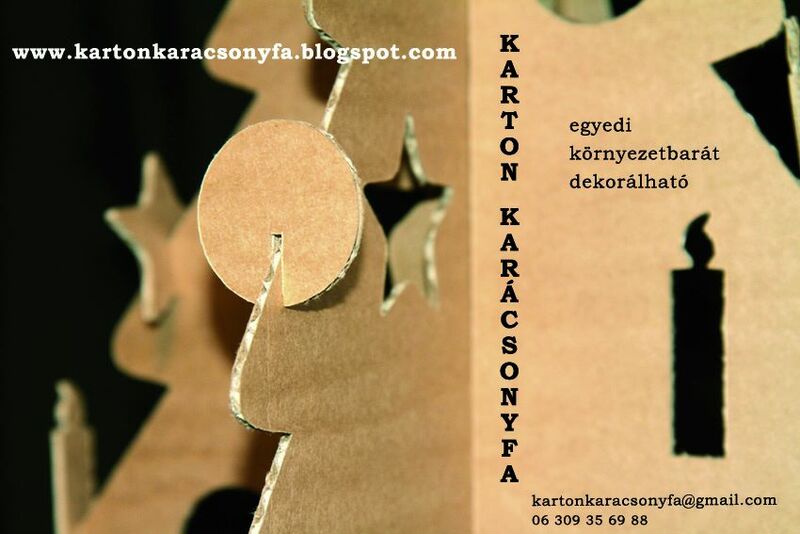 It is only two 70 x 62 cm corrugated cardboard pieces and a circular stand. 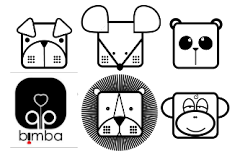 Simple design, INCLUDING decoration you can really use in various ways. For me cardboard is the best in its natural color, so I will probably let P only scribble on decoration, but possibilities are endless. I also already bought a super cheap STRÅLA light chain with 10 bulbs which is battery operated and LED, so we can use that too. Isn't this tree just perfect?